Grocery shopping used to be a rather easy experience: you’d look in the cupboard, make a list and drive to the store to collect your goods. Simple right? Well, times they are a changin’ and it’s millennials who are pushing the supermarket industry in new directions..
A new report from the Food Marketing Institute, a nonprofit representing the interests of food retailers and wholesalers, details the ways in which consumers have changed their shopping habits from generation to generation, the Washington Post reports. The report points to a vast difference between the ways previous generations and millennials deal with shopping. For example, millennials are far more likely to build their shopping trips around a particular recipe, instead of simply stocking up on the same staples every week. Additionally, millennials tend to take a last-minute, rushed approach to grocery shopping with nearly 37% of survey respondents saying they only make a list right before going to the store. And of the items on that list, FMI found that more than 25% of meals purchased by that age group tend to be eaten on the same day. As for older generations, including Boomers and Generation Xers, they are more likely to actually check their pantry to add items to the list throughout the week. These groups also place an emphasis on special discounts offered at their local stores when considering what items to purchase. Creating a list is the first challenge for shoppers. The plethora of options facing consumers from the shelves can be overwhelming, but for millennials there are certain qualities in a product that rate above all others. The latest trends in shopping include looking for healthier options. According to FMI, millennials are leading the way when it comes to adopting healthier lifestyles. This generation is more likely than any other to seek out food and beverage options that are minimally processed, contain only a short list of recognizable ingredients and locally grown or produced. To meet this preference, many grocers are moving to incorporate organic and farmer grown products. Earlier this year Walmart announced it would begin rolling out its own low-cost organic line. With a number of retail options available, from super centers to health food stores, younger shoppers are no longer loyal to just one local supermarket, according to FMI. 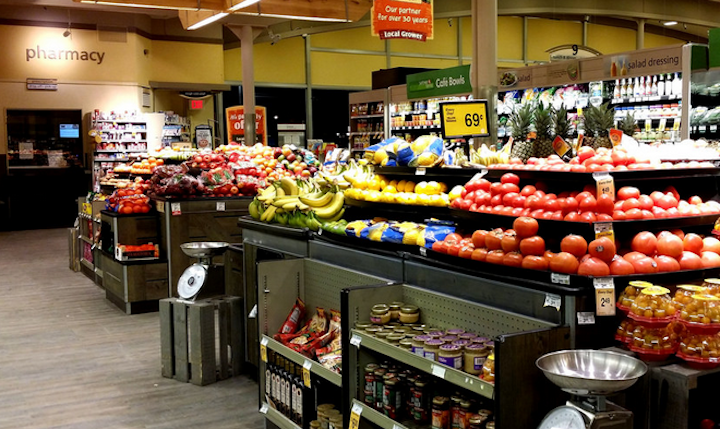 While a study earlier this year showed that consumers are increasingly turning to big box stores like Walmart and Target to meet their grocery needs, FMI found that traditional grocery stores still reign supreme. Nearly 85% of shoppers say they shop at traditional grocery stores fairly often, while 46% of respondents shop at a supercenter with the same frequency. However, FMI found that what was once a traditional once-a-week major shopping trip has evolved into one trip every two weeks with “fill-up” stops at drug stores and convenience stores in between. 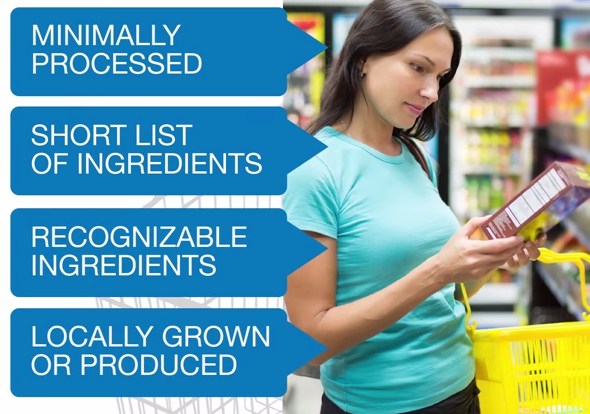 No matter how much the shopping experience evolves, consumers should make sure they go prepared with a list and the latest tips and tricks to a better shopping experience, from how to pick the best produce to choosing a shopping cart wisely.